Ideal for the family with an eye on the budget! 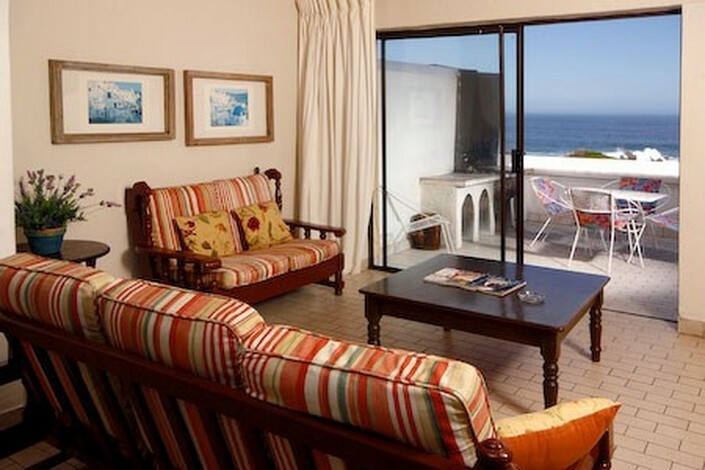 Hermanus Esplanade is where you’ll enjoy a relaxed atmosphere, friendly service, breathtaking views and above all, value for money! The complex has a total of 23 fully contained self-catering units — ranging from spacious duplex units to quaint free-standing garden cottages. There’s even a charming little fisherman’s cottage for a unique romantic experience. All with their own courtyards and barbeque.